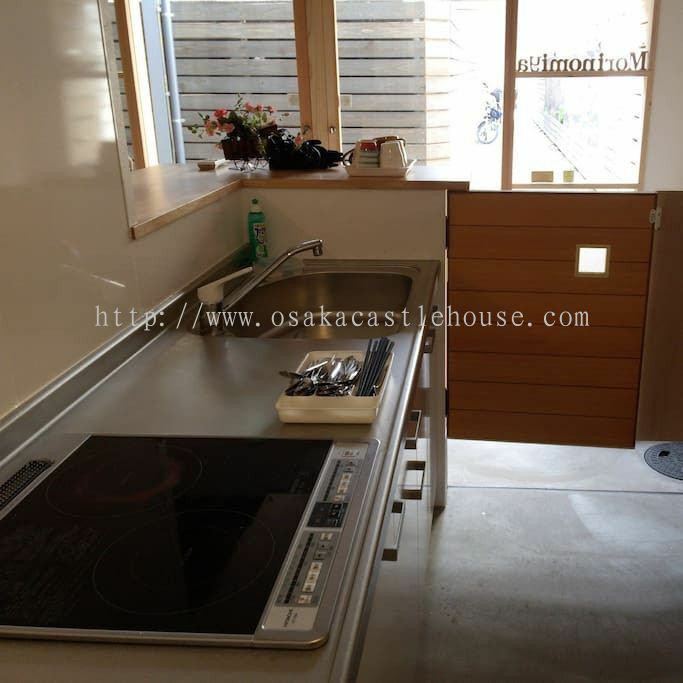 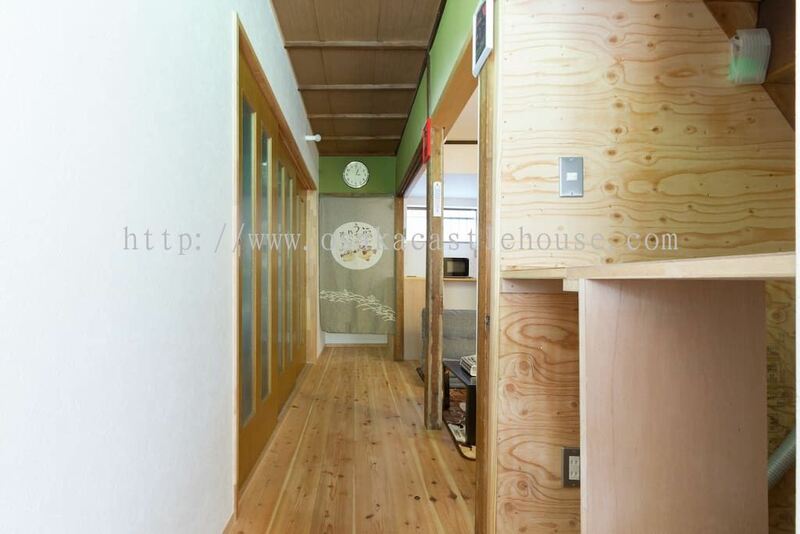 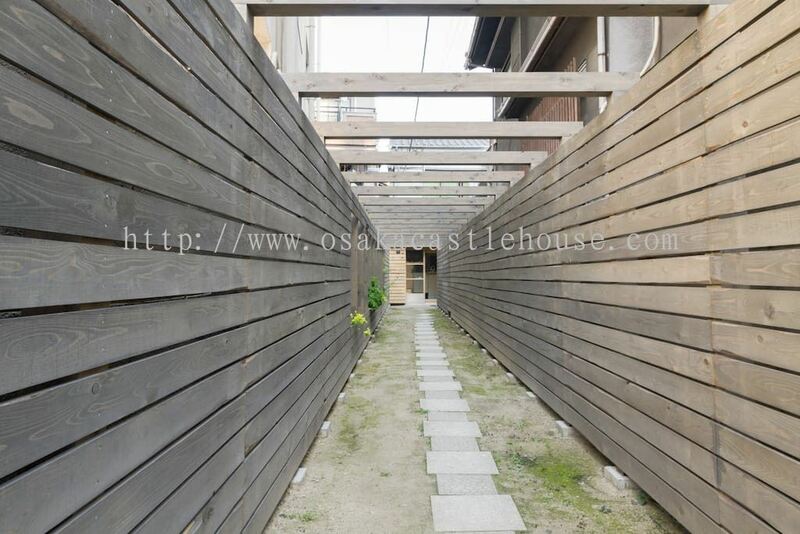 Morinomiya Guest House - Morinomiya Guest House is located in the center of Osaka, Japan. 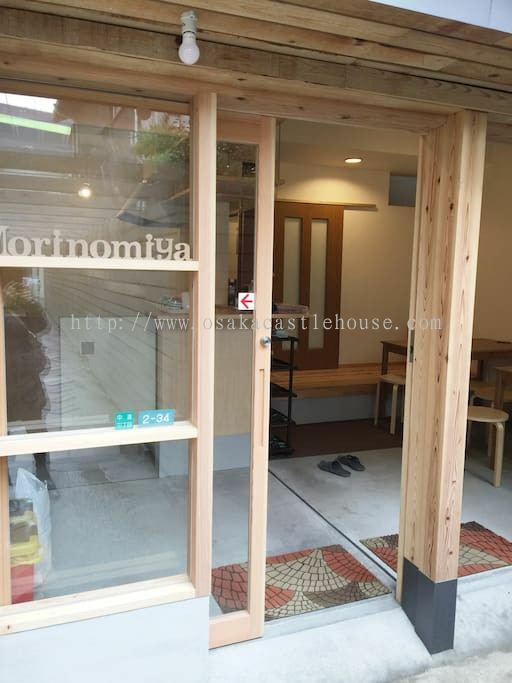 Morinomiya Guest House is one of the best and high rated guest house in Osaka. 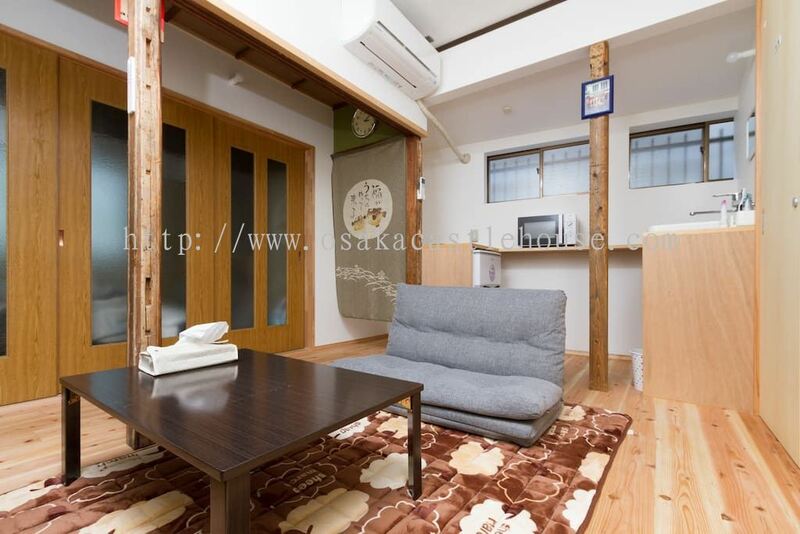 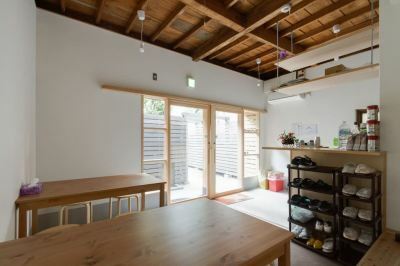 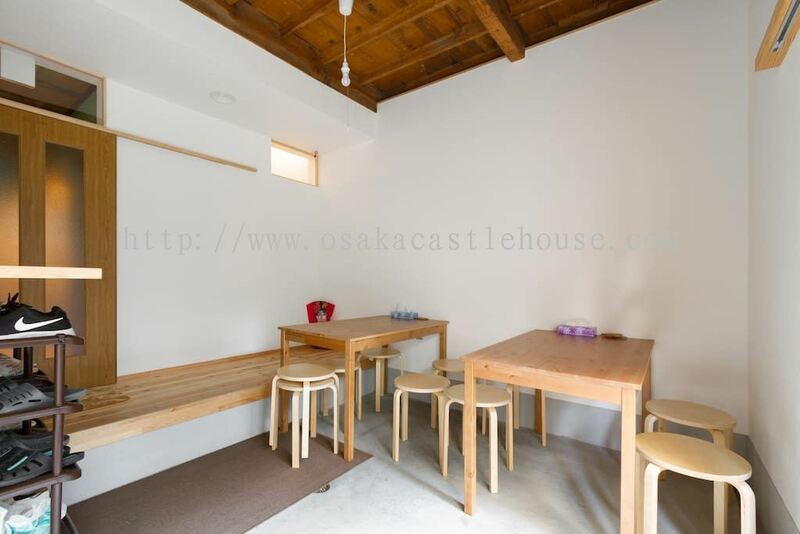 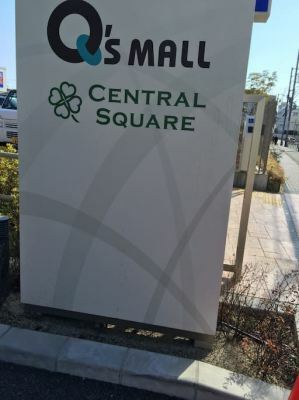 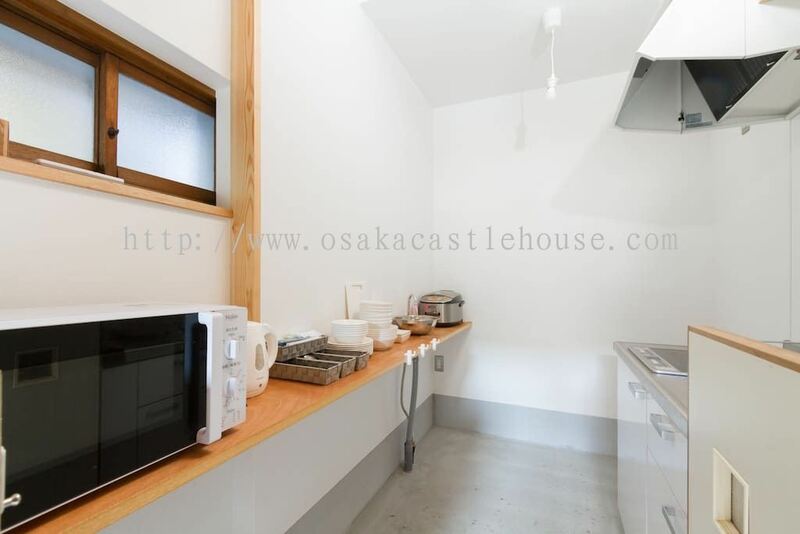 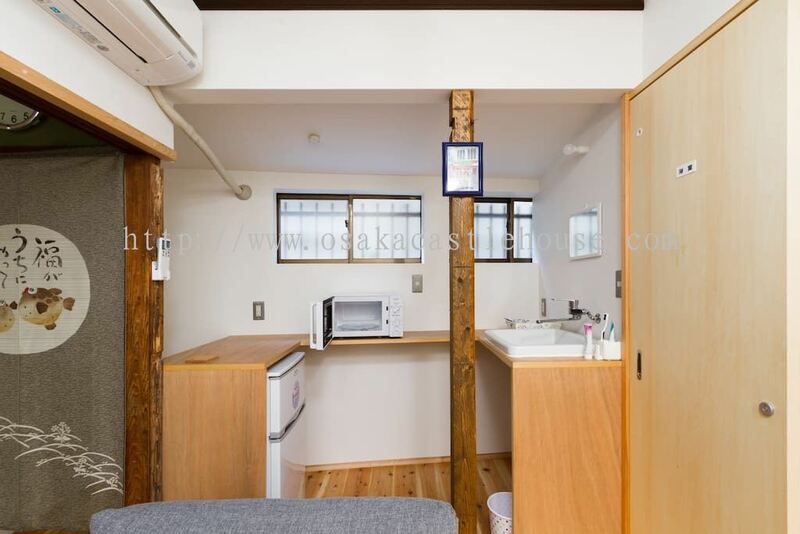 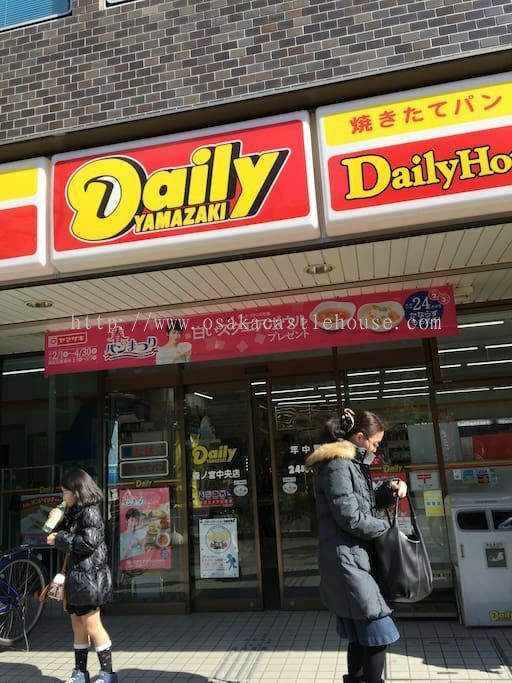 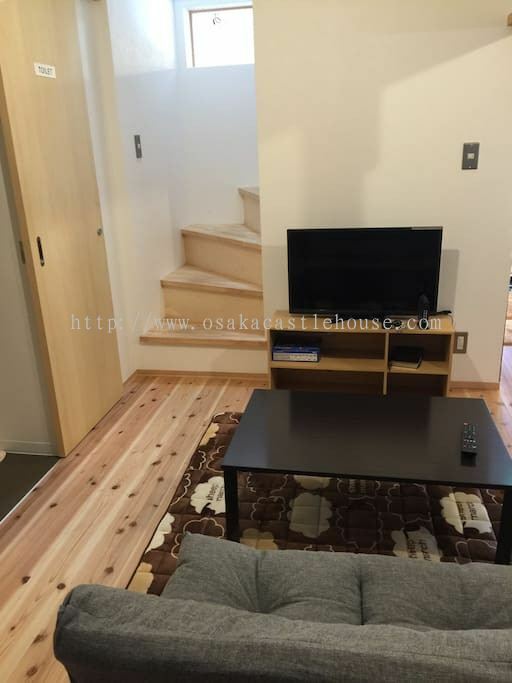 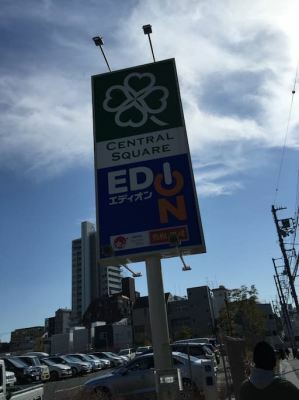 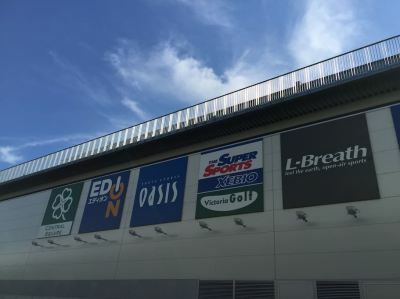 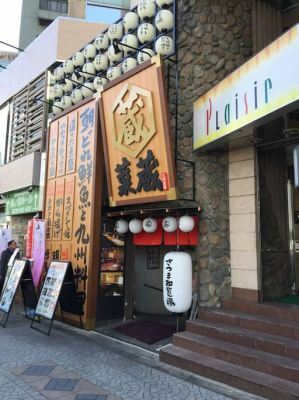 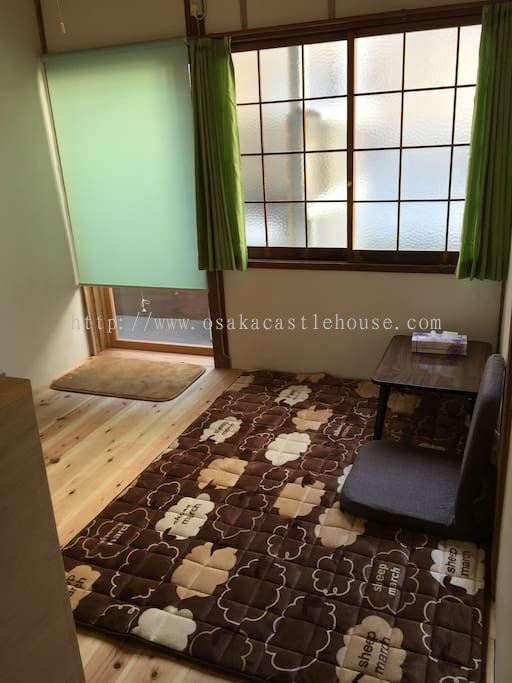 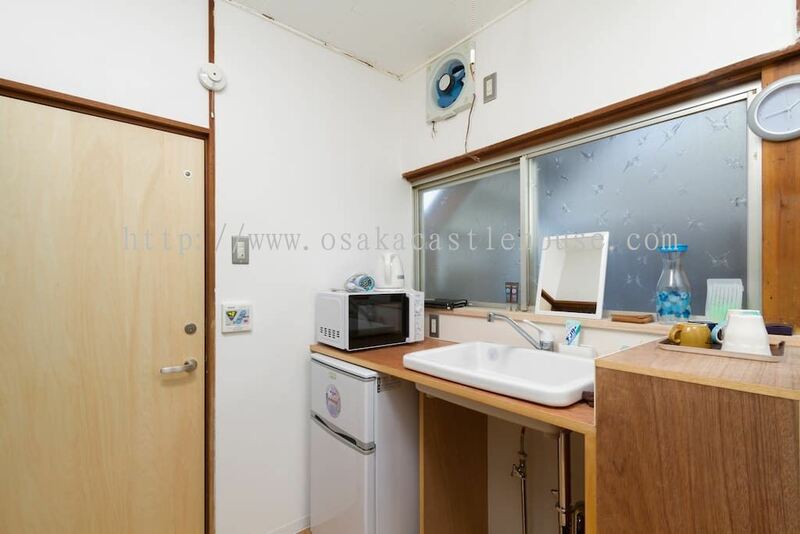 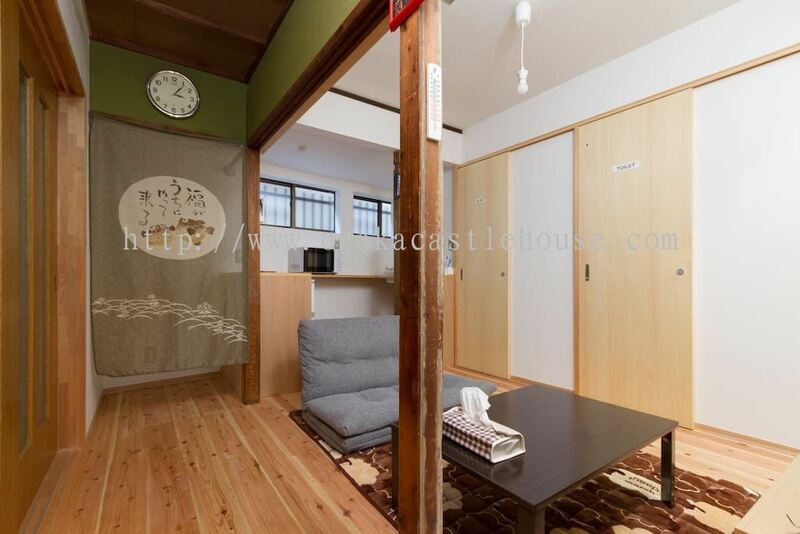 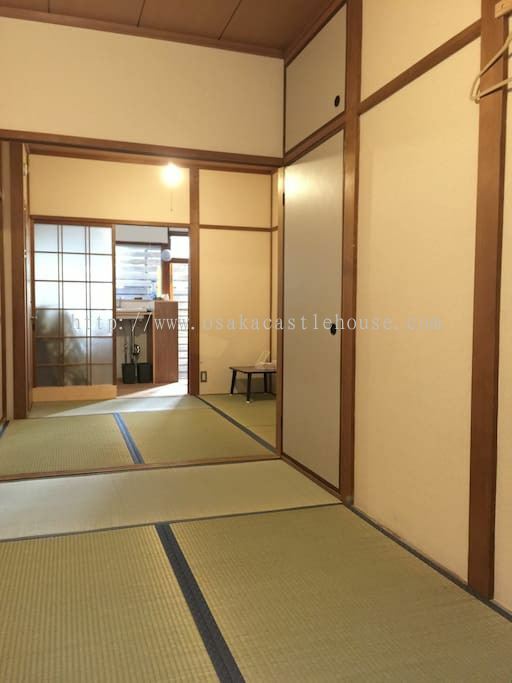 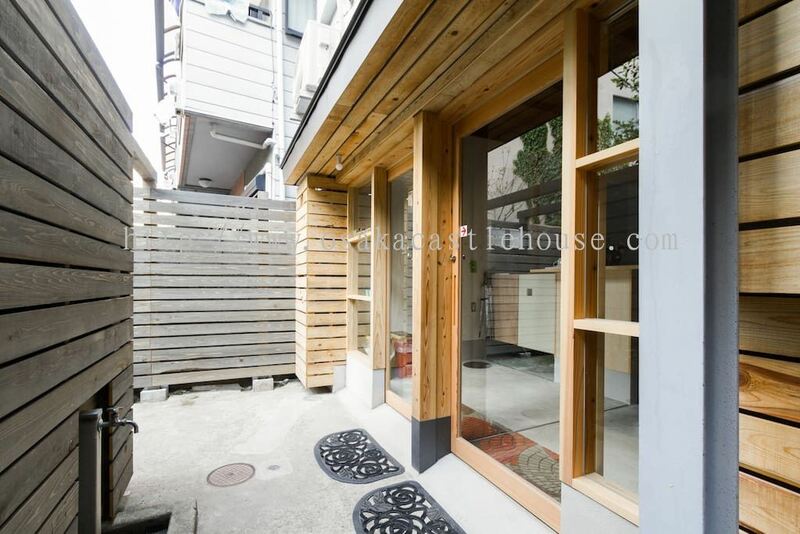 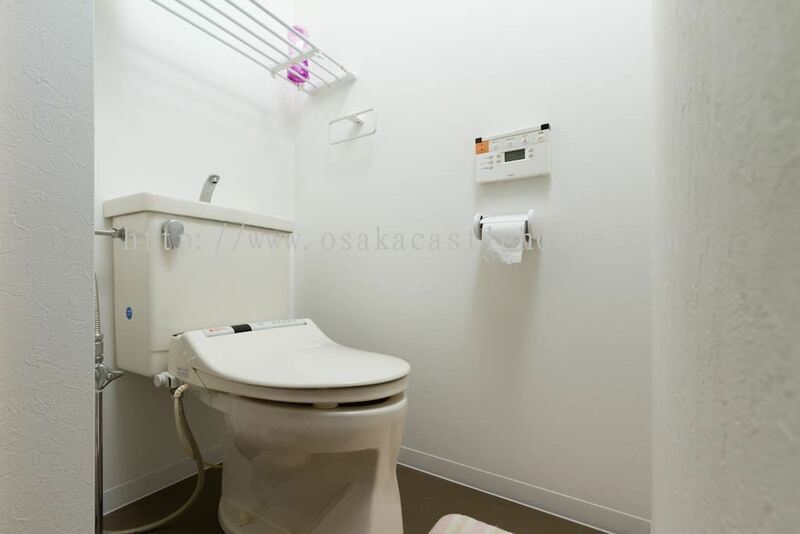 It is located in the center of Osaka, Japan and only 5 minutes walk to JR & Subway Morinomiya. 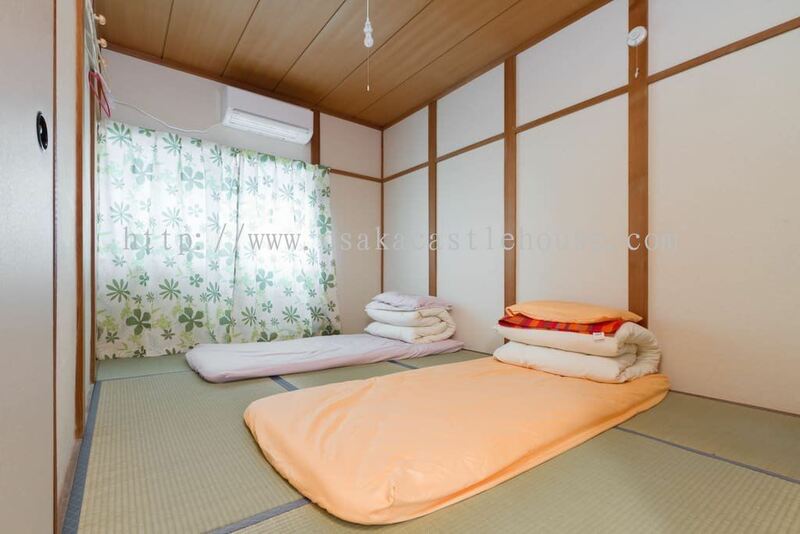 Our guest house features rooms with clean and simple decoration. 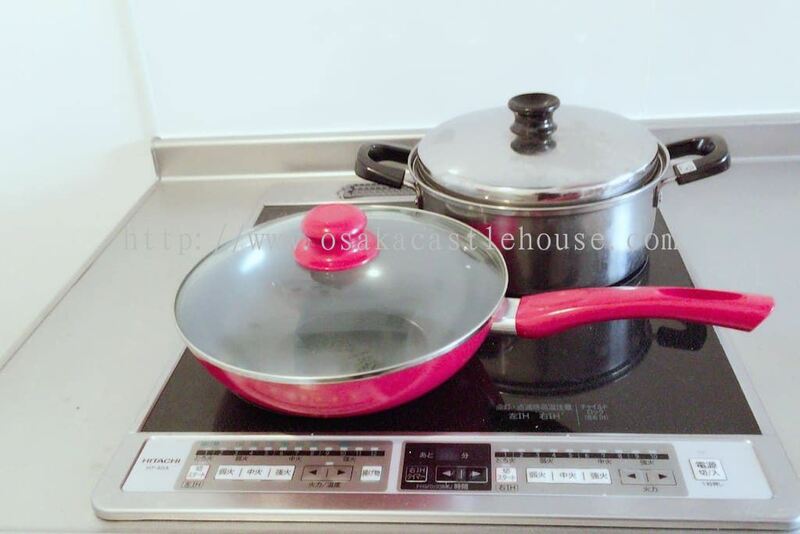 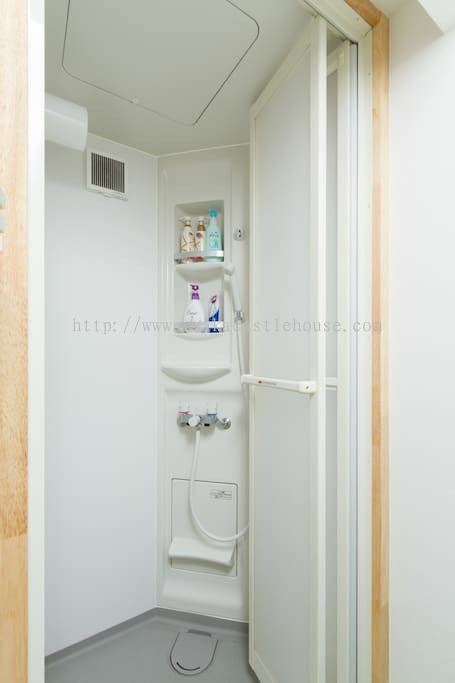 It also contain full set of facility and equipment such as TV, sofa, microwave, heater and so on. 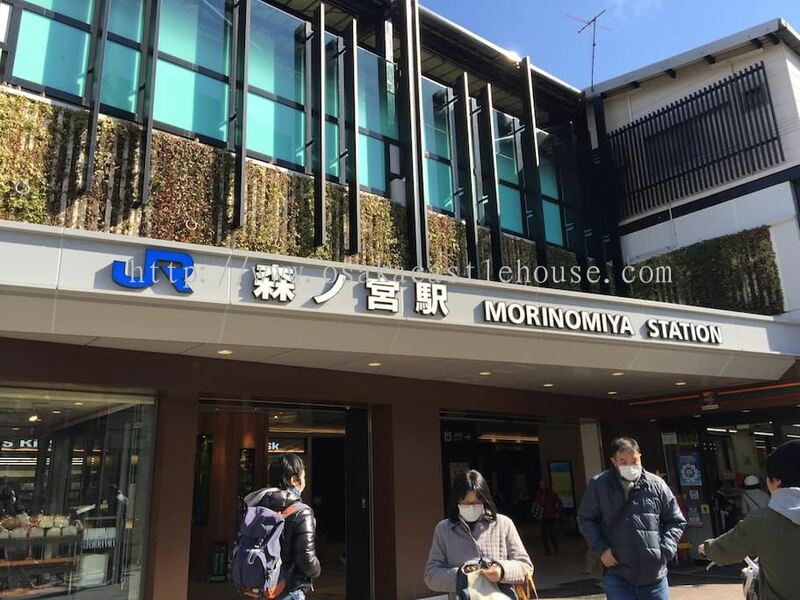 Morinomiya Guest House is a great choice for travellers who are interested in shopping, food and culture. 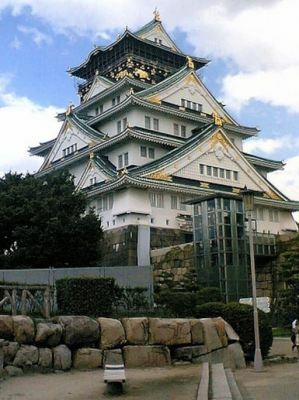 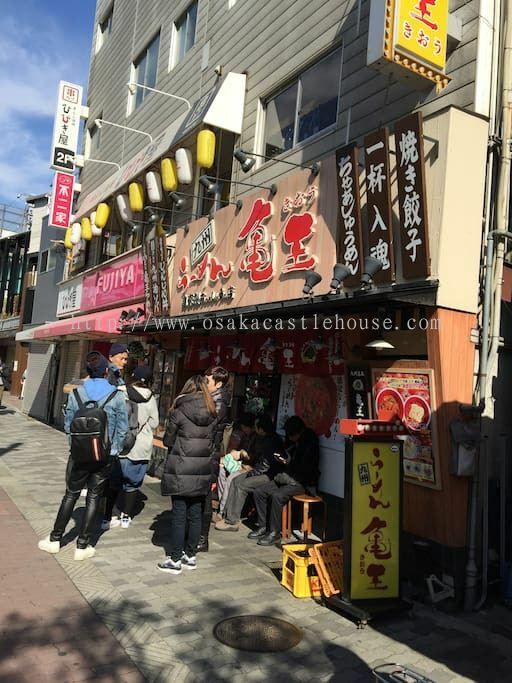 There are many tourist attractions in Osaka such as Dotonbori, Osaka Aquarium Kaiyukan, Universal Studios Japan, Osaka Castle, Tsutenkaku, Shitenno-ji, Nakanoshima, Umeda Sky Building, Tempozan Ferris Wheel, Tennoji Zoo, etc. 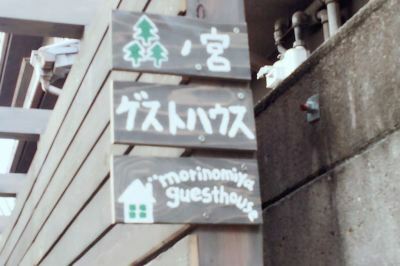 Morinomiya Guest House added 8 new photos to the album - Our guests review. 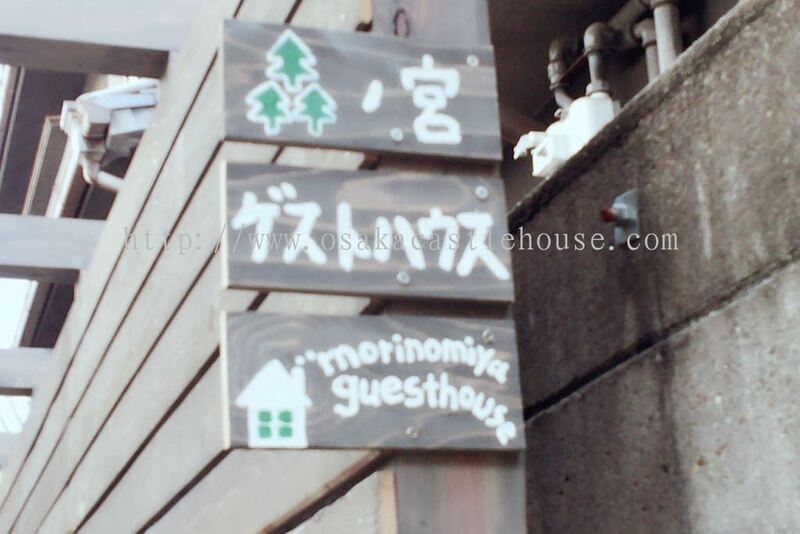 Morinomiya Guest House Updated Company Profile — Home Banner. 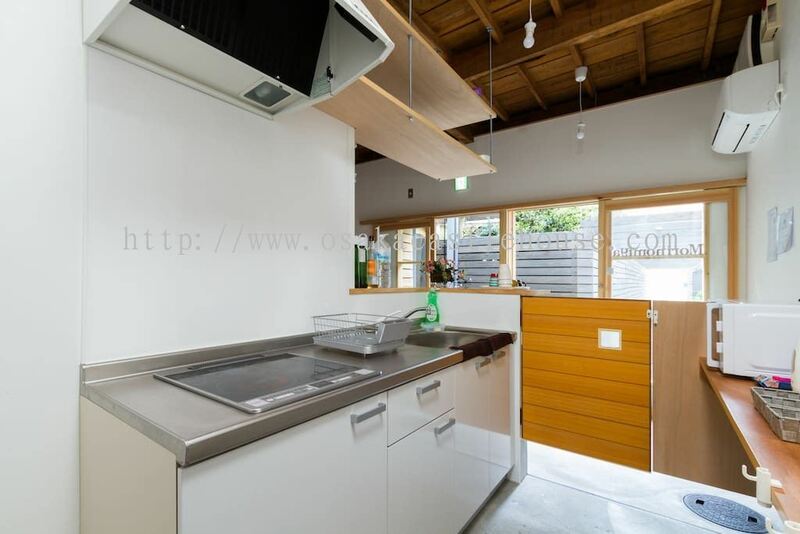 Morinomiya Guest House Updated Company Profile — Topbar Banner. 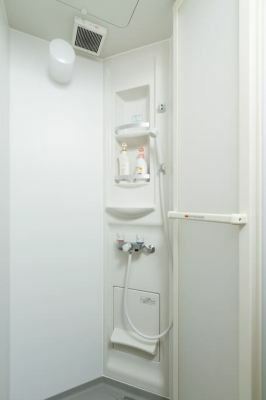 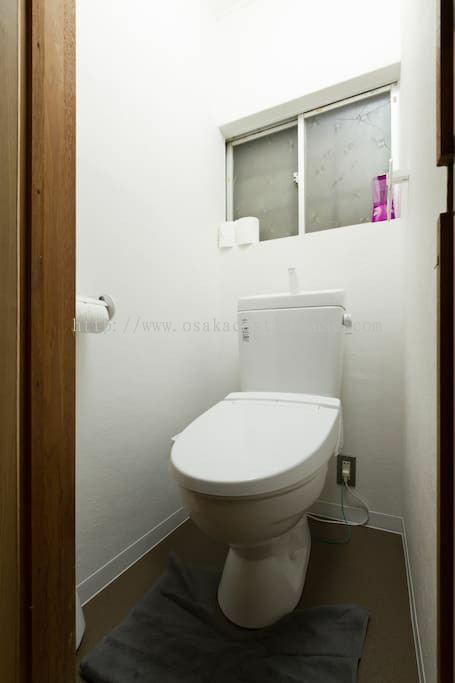 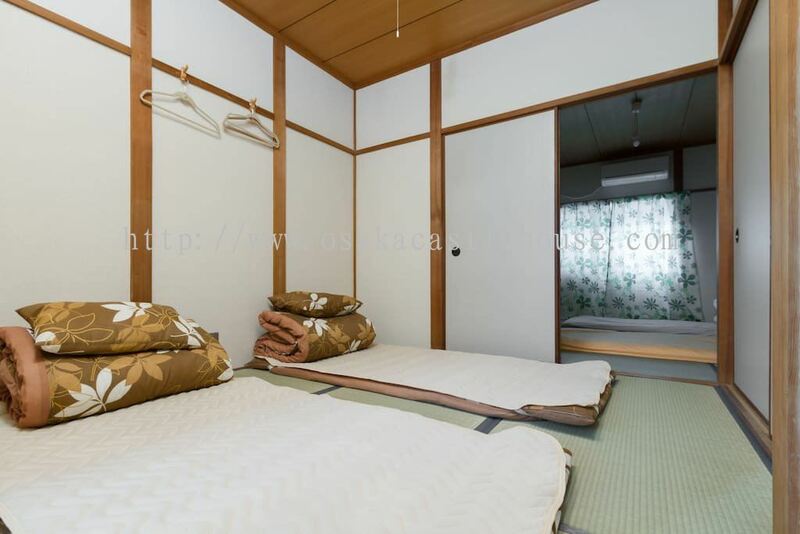 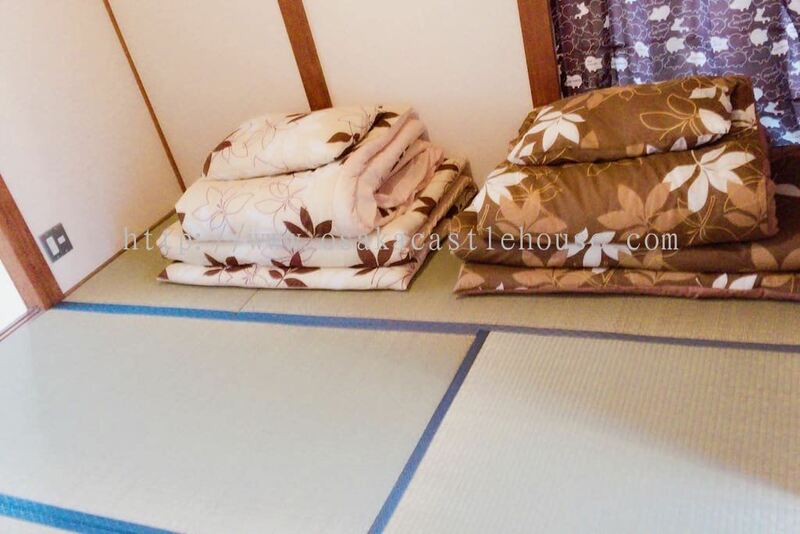 Morinomiya Guest House added 22 new photos to the album - Guest House Facilities. 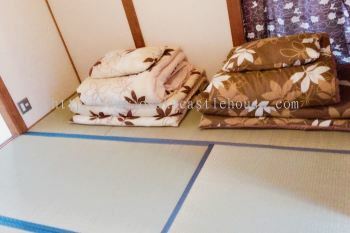 Morinomiya Guest House added 2 new products in Family Room Category. 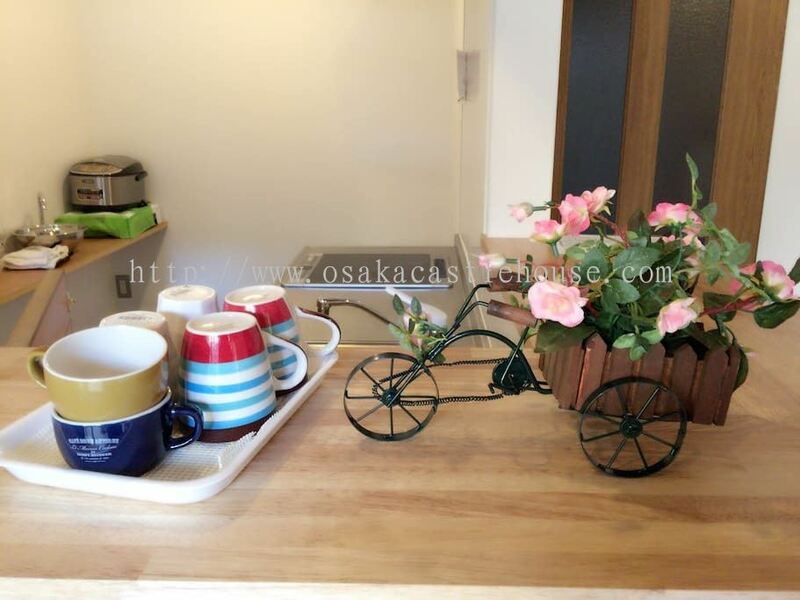 Morinomiya Guest House added 9 new photos to the album - Nearby Facilities. Morinomiya Guest House added 2 new products in Twin Room Category.